Evans Funeral Home announces the death of Mr. Danny Eugene Cooper, age 80, of Jefferson, who passed away on Sunday, August 12, 2018. Mr. Cooper was born in Between, Georgia, a son to the late Hugh and Julia Phillips Cooper. Mr. Cooper was a retired Machinist who worked with Reliance Electric, and was also retired from the United States Navy, with 23 years of service. A member of The American Legion (Homer, Georgia), VFW, Fleet Reserve Association and was a member of Bethany United Methodist Church. In addition to his parents, Mr. Cooper is preceded in death by his wife, Martha Ann “Marty” Benson Cooper, brother, James “Jippy” Cooper and sister, Anne Horton. Survivors include his sons, Steve Matthews and his wife Tammie of Windsor, Virginia, Sid Shropshire and his wife Genese of Watkinsville, and Mitch Shropshire of Jefferson, daughter, Pam Shropshire of Winterville; grandson, Tennison Shropshire of Knoxville and his mother, Leesa of Commerce, sister in law, Minnie Cooper of Marietta, sister, Pettye Ivey of Fort Walton Beach, FL; brothers, Stuart Cooper and his wife Connie of Jackson and David Cooper and his wife Janice of Monroe. The funeral service will be held on Wednesday, August 15, 2018, at 2:00 PM in the Chapel of Evans Funeral Home with Reverend Johnny Ray officiating. The burial will follow in the Evans Memory Gardens with full Military Honors. Jimmy Phillips, Jay Cooper, Barry Cooper, Jimmy Cooper, Jim Whitley, Phil Cooper, Matt Benson and Andrew Benson are honored as pallbearers, with Tennison Shropshire serving as an honorary pallbearer. 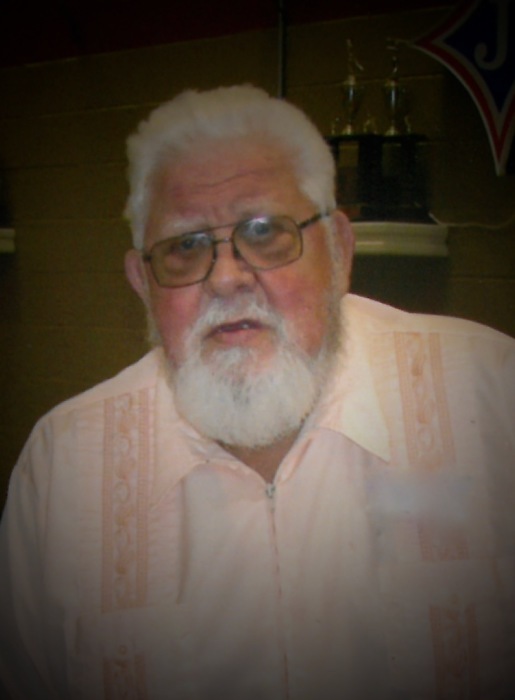 The visitation will be held on Tuesday evening 6:00 – 8:00 P.M. at Evans Funeral Home.